In the middle of the famous Ruhr region, you will find the city of Essen. 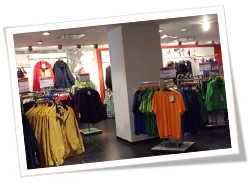 On a huge area of 1.400 square meters, you will find a wide choice of current XXL-fashion trends and international brands like Boss, Brax, Eduard Dressler, Polo Ralph Lauren, Samoon, Tommy Hilfiger, Wellensteyn, S.Oliver, Schöffel and many other brands. 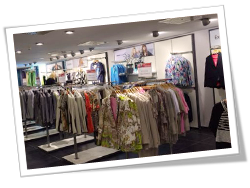 As well as in the big and tall stores in Cologne, Düsseldorf, Wiesbaden, Berlin and Dortmund, you will find a large selection of current fashion for her and for him in big and tall sizes combined with pleasant personal advice. 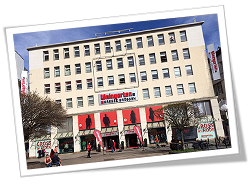 Come and visit us in the heart of the „Ruhrgebiet“!